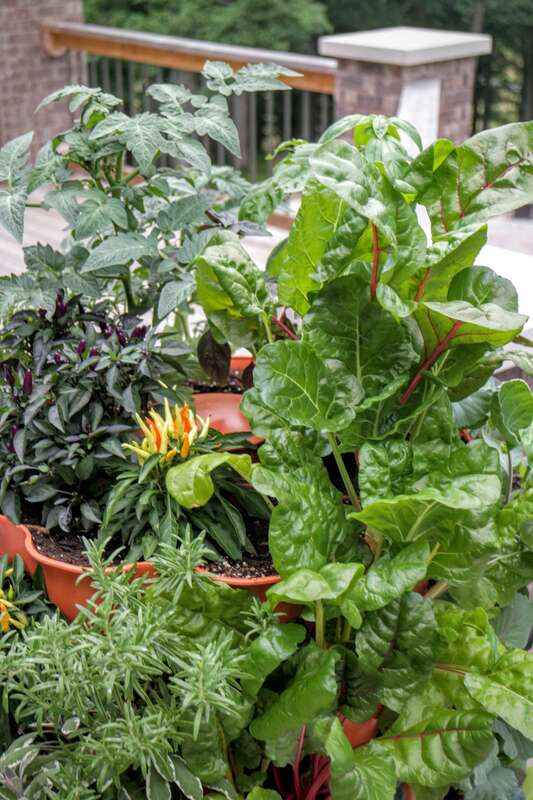 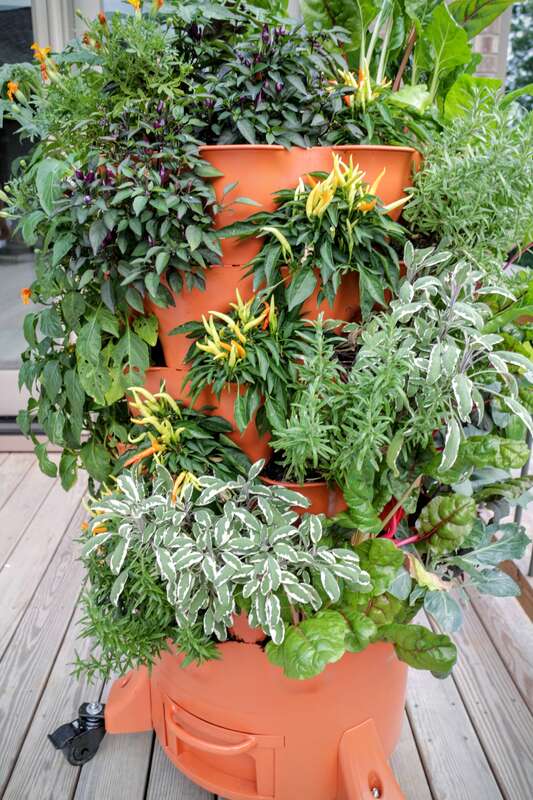 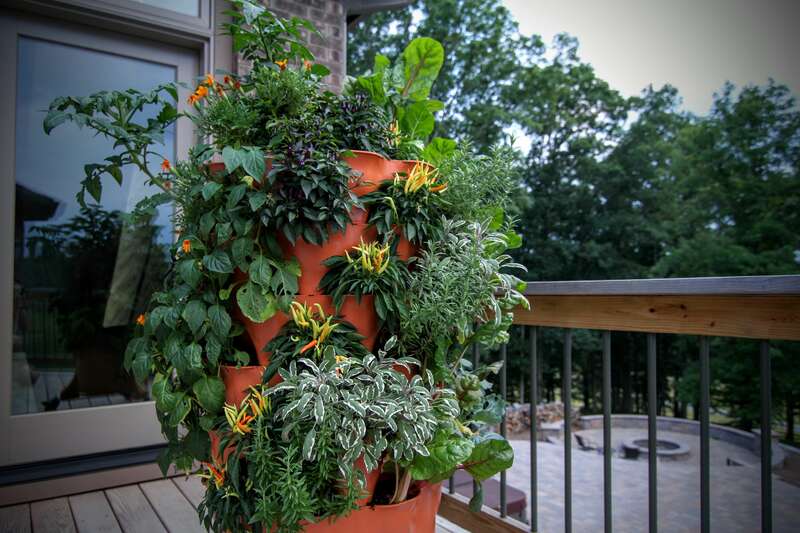 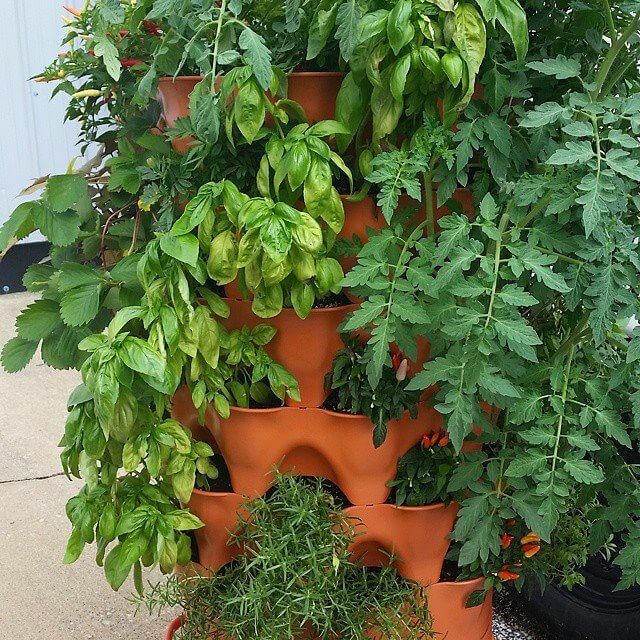 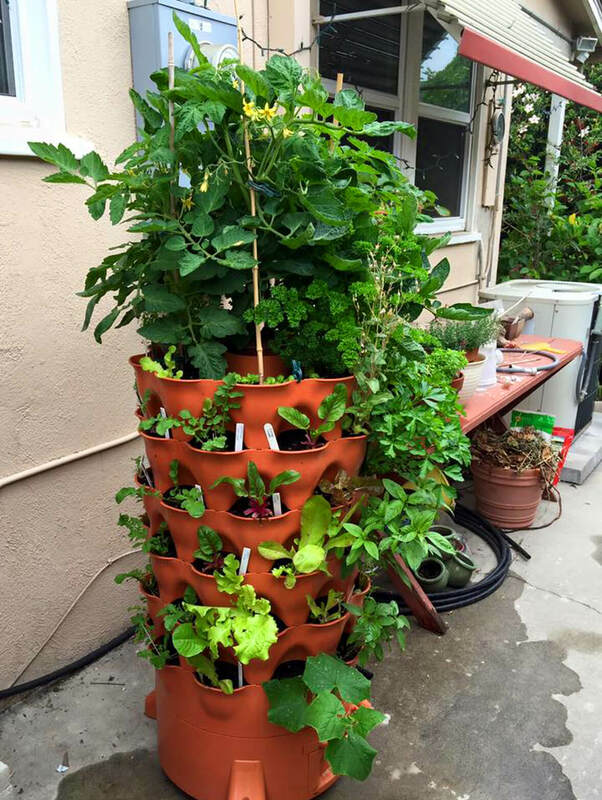 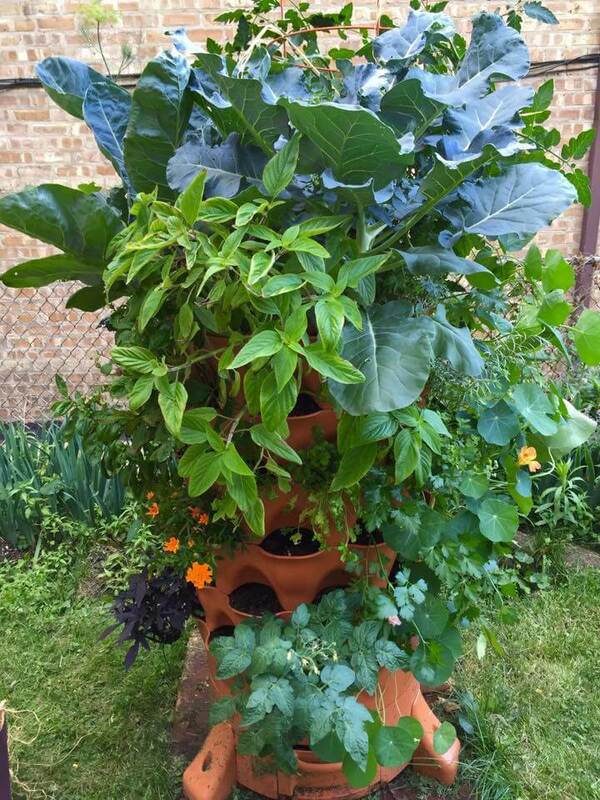 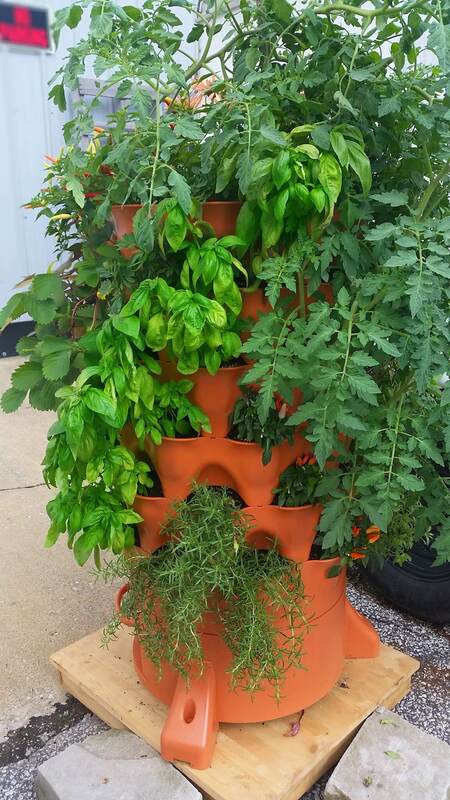 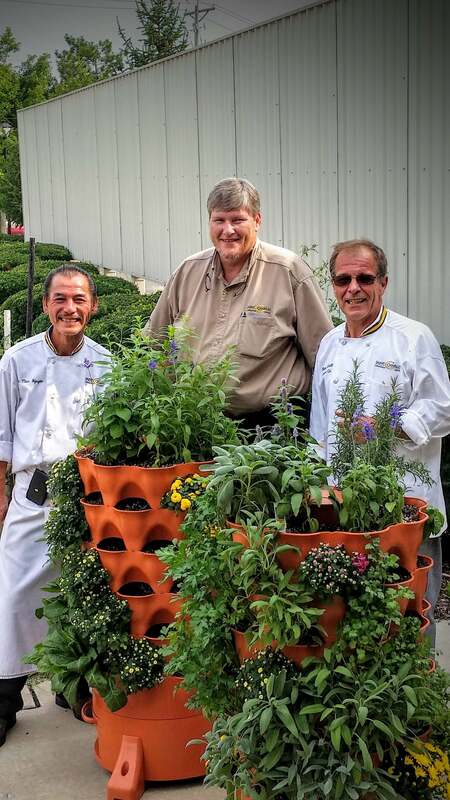 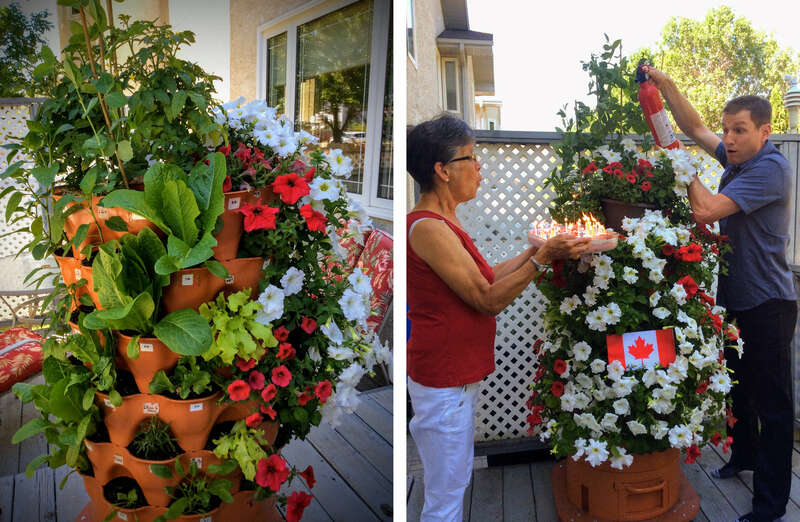 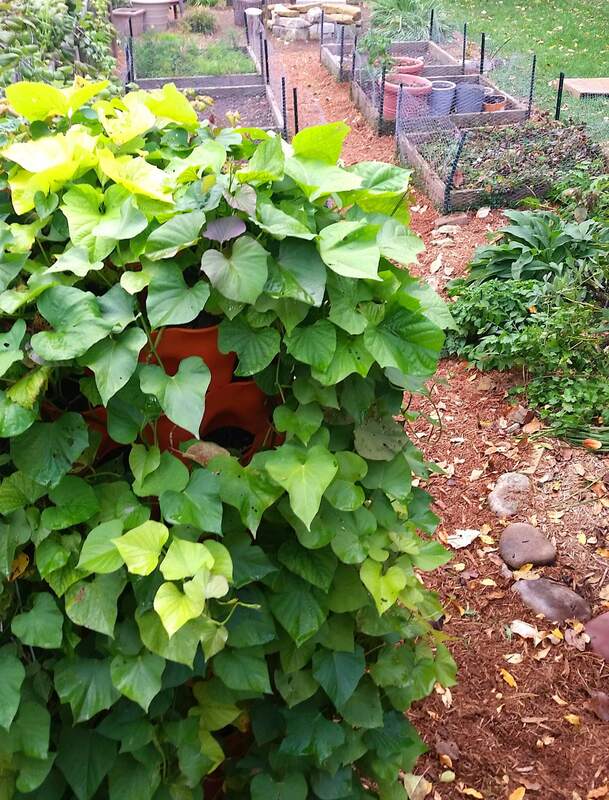 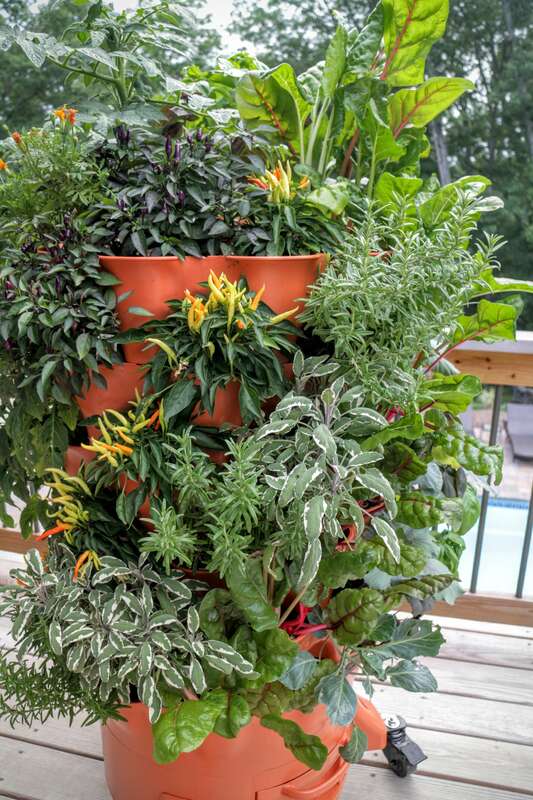 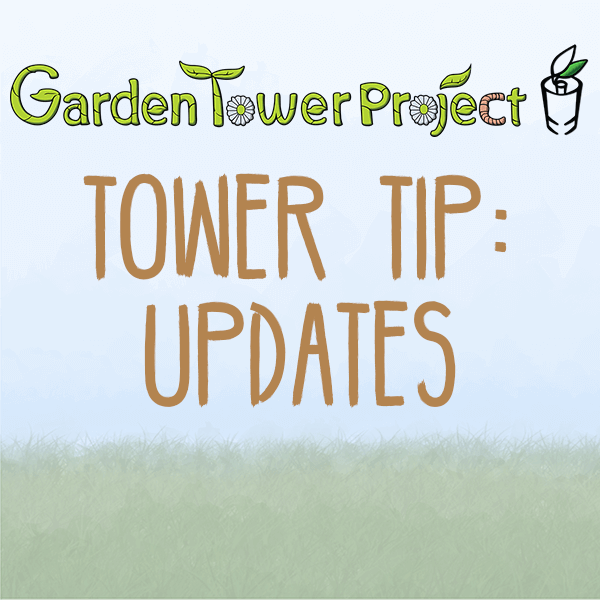 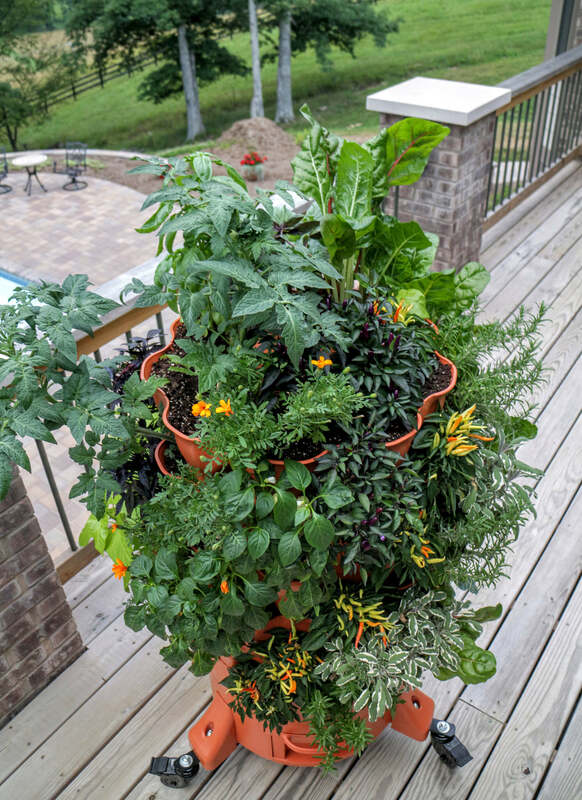 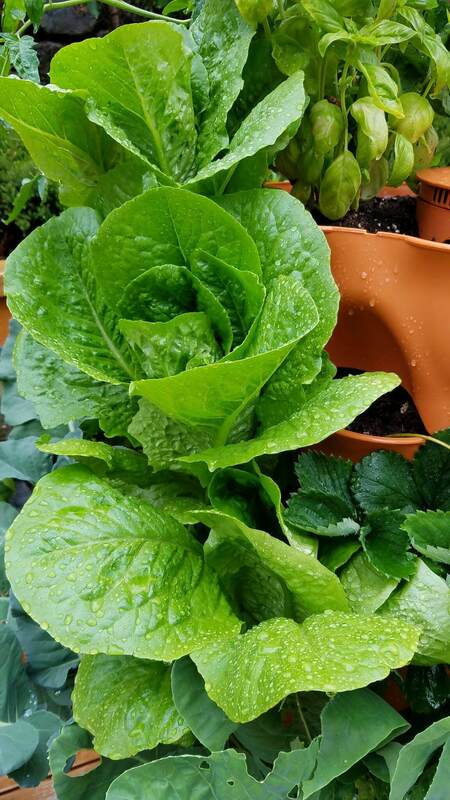 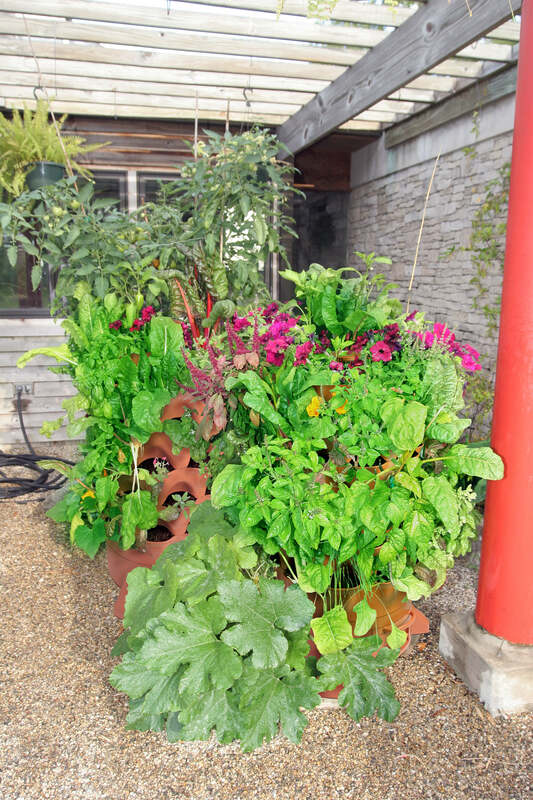 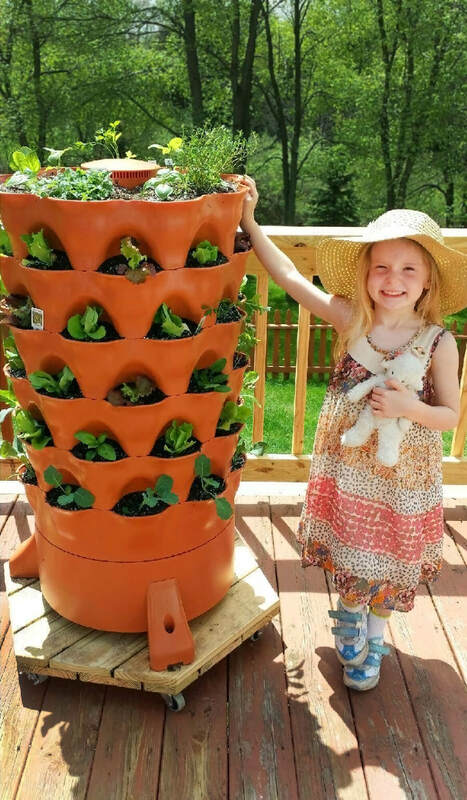 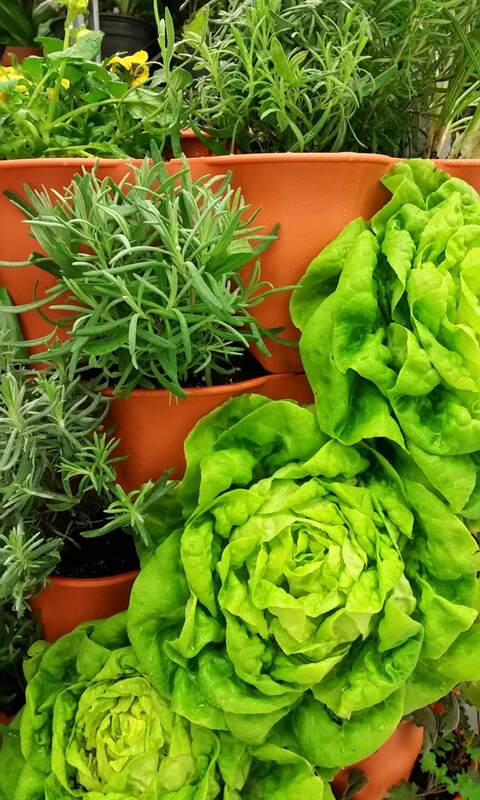 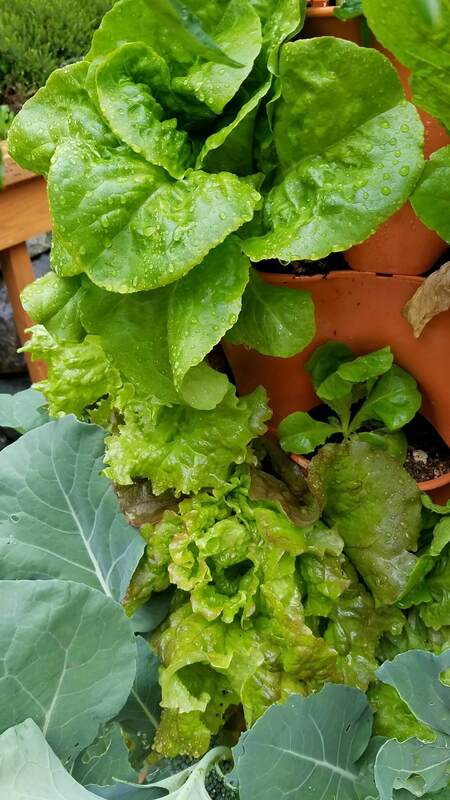 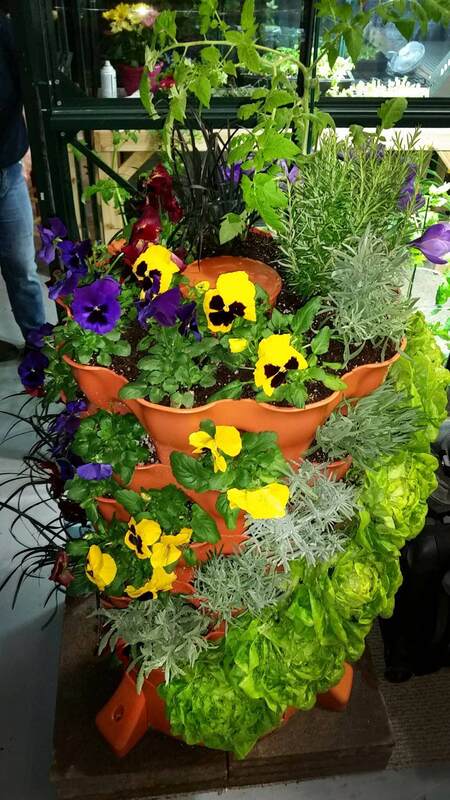 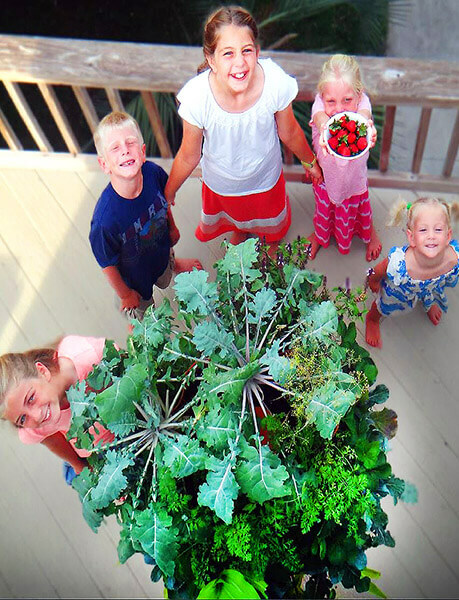 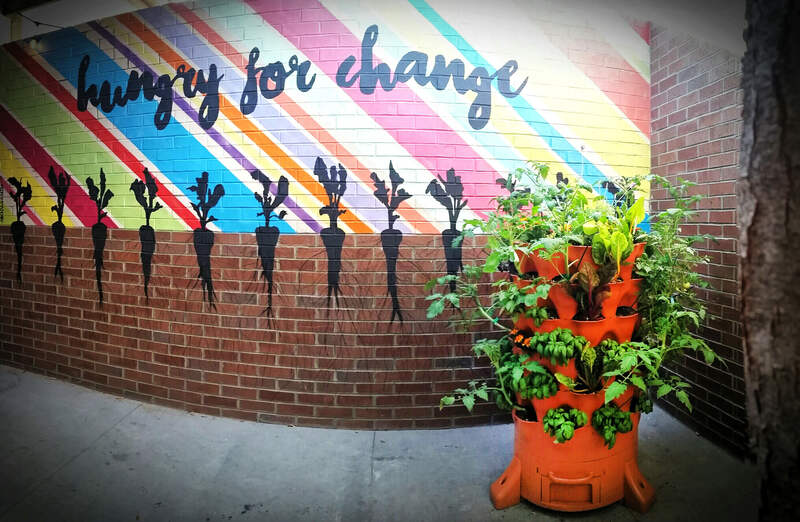 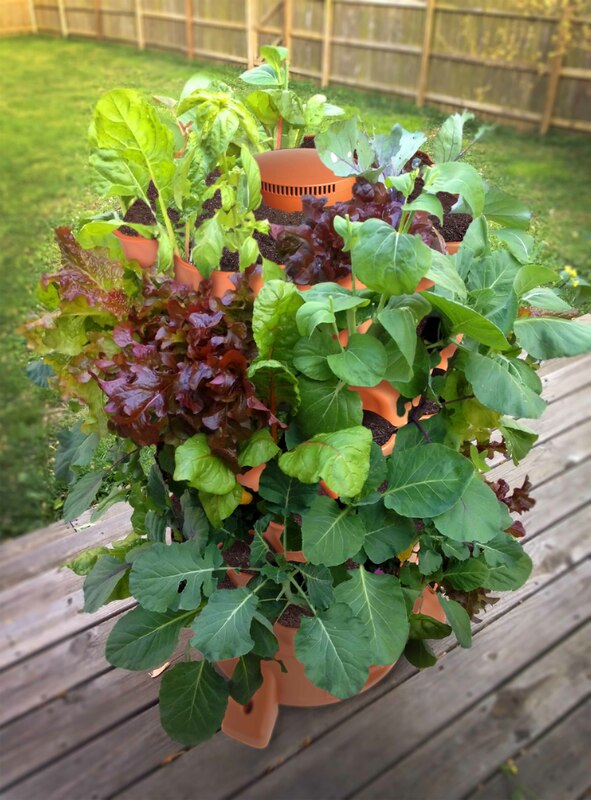 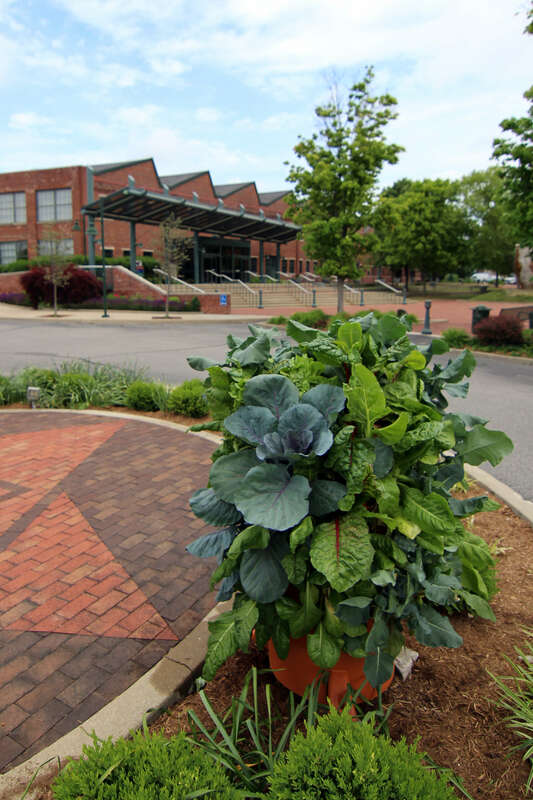 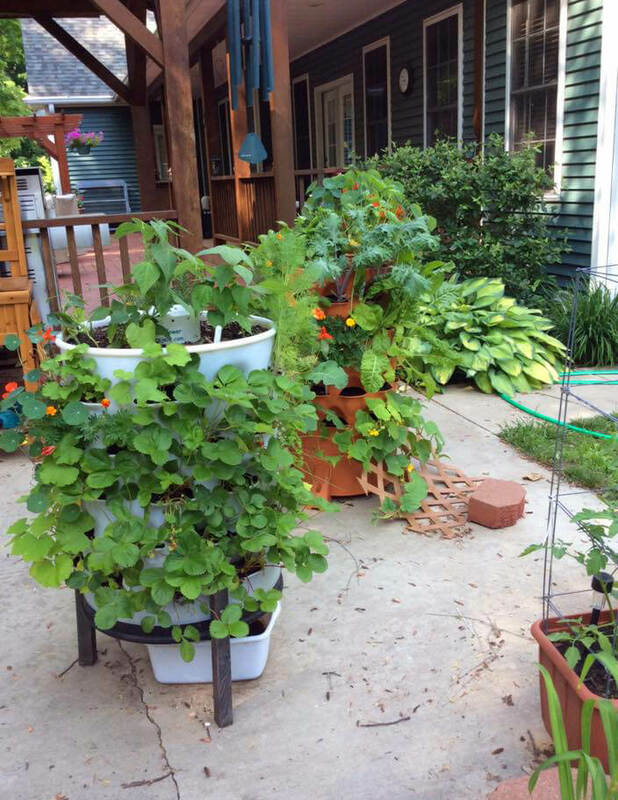 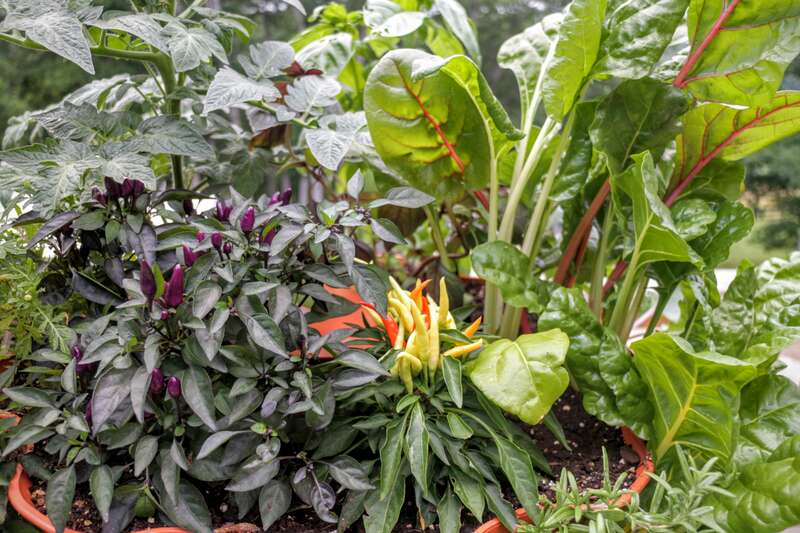 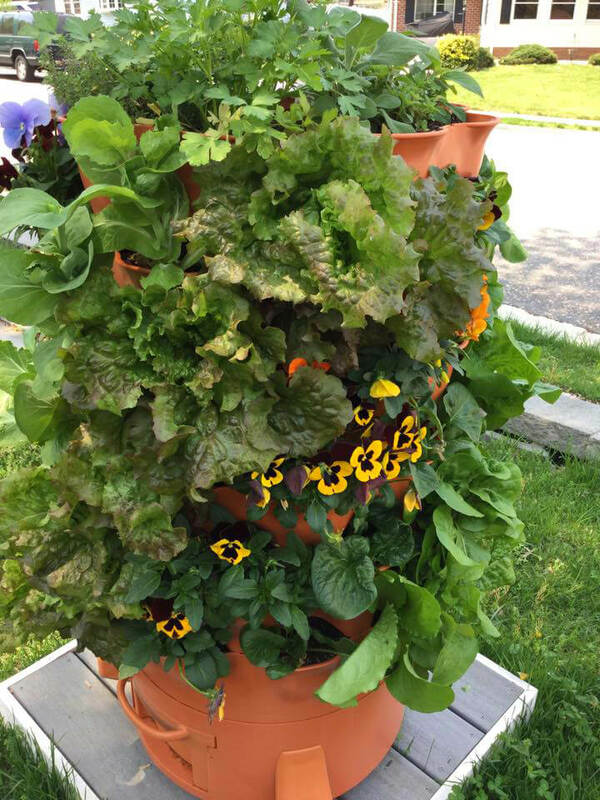 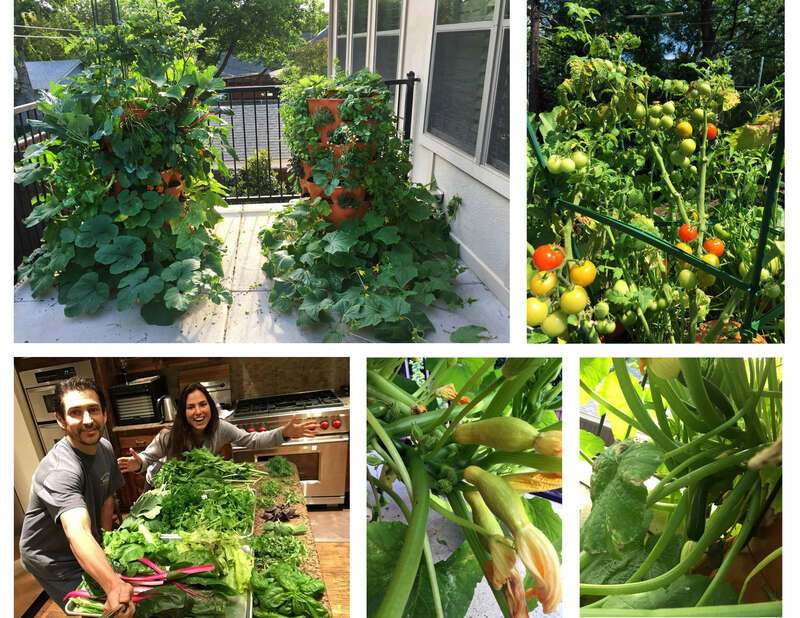 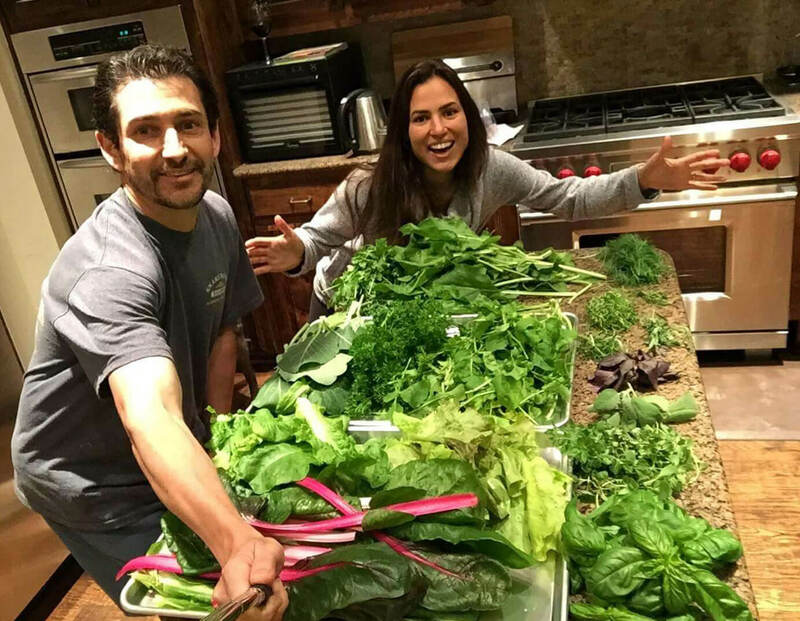 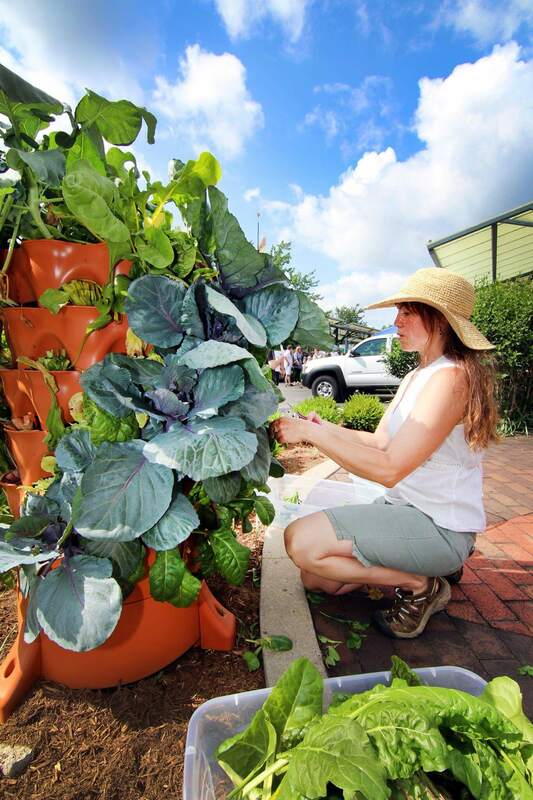 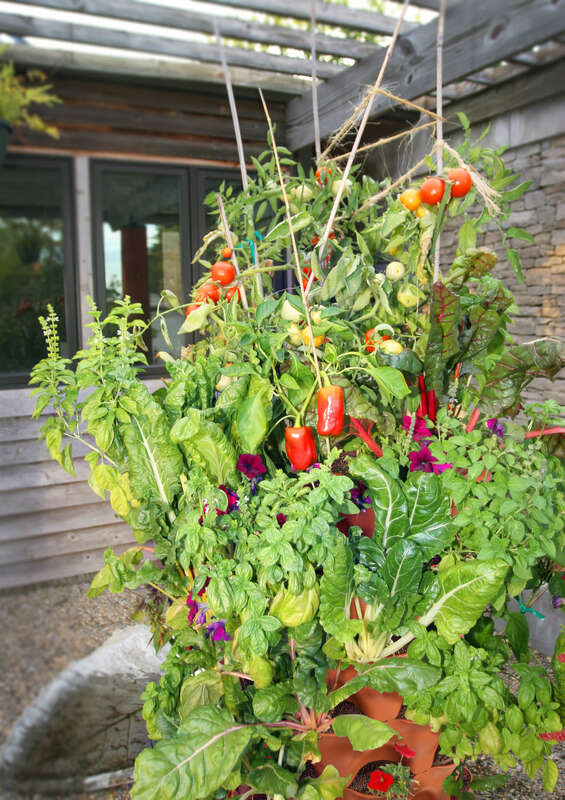 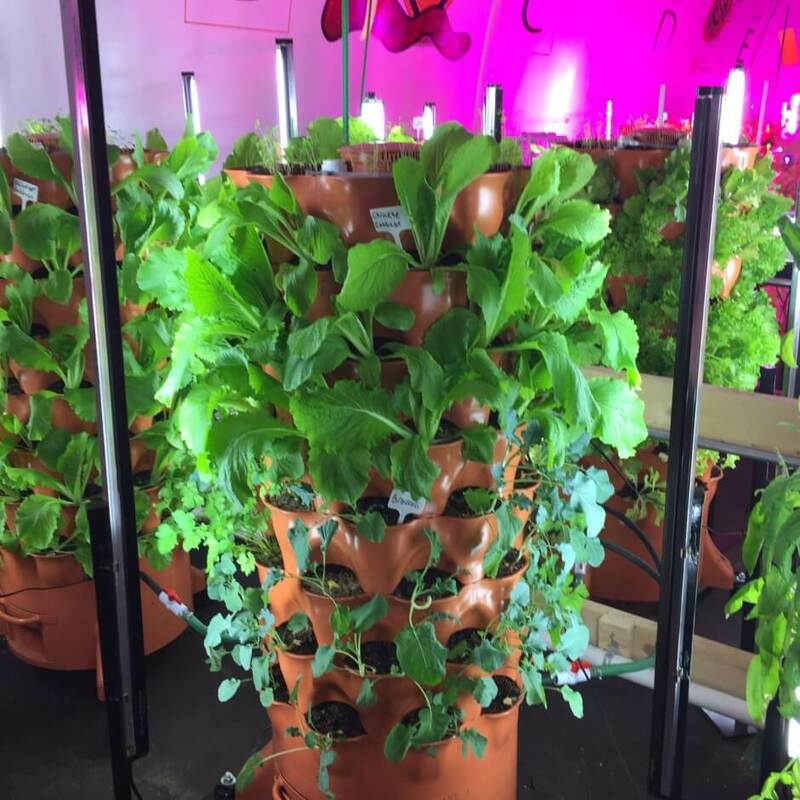 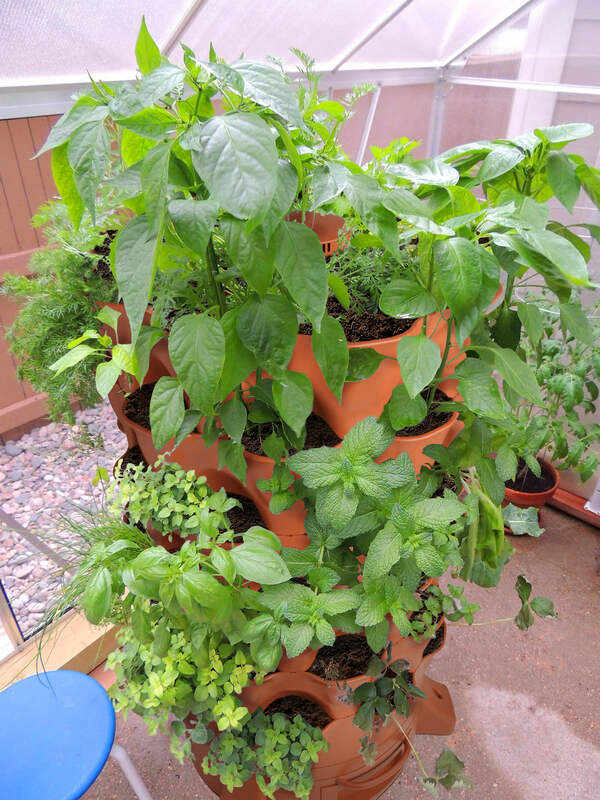 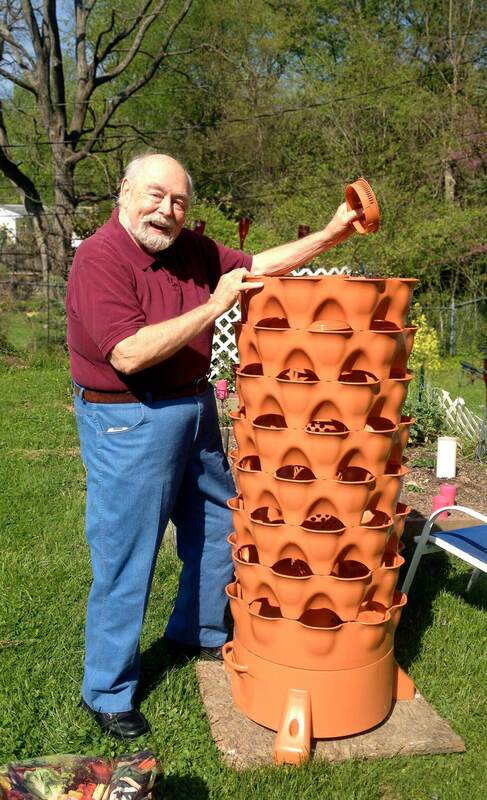 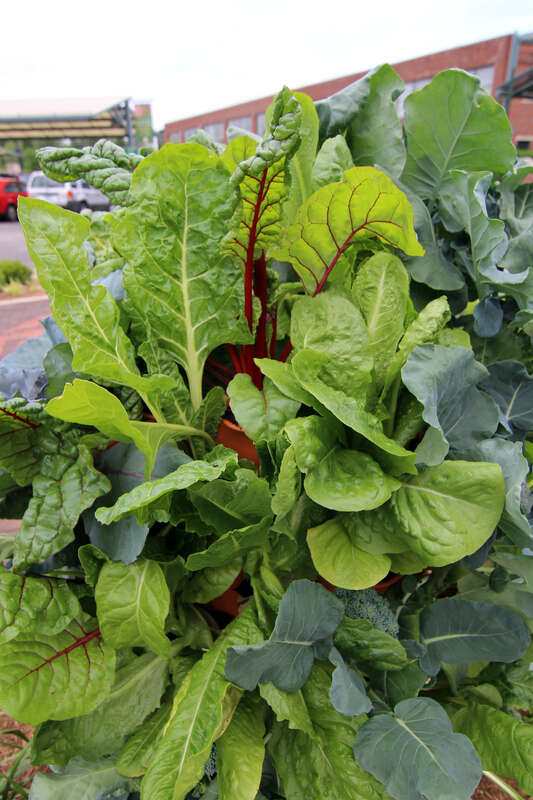 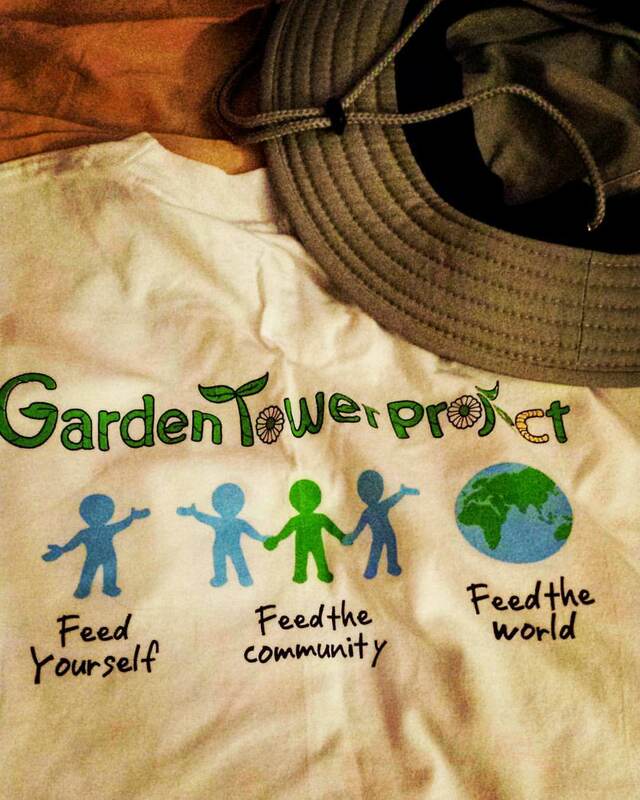 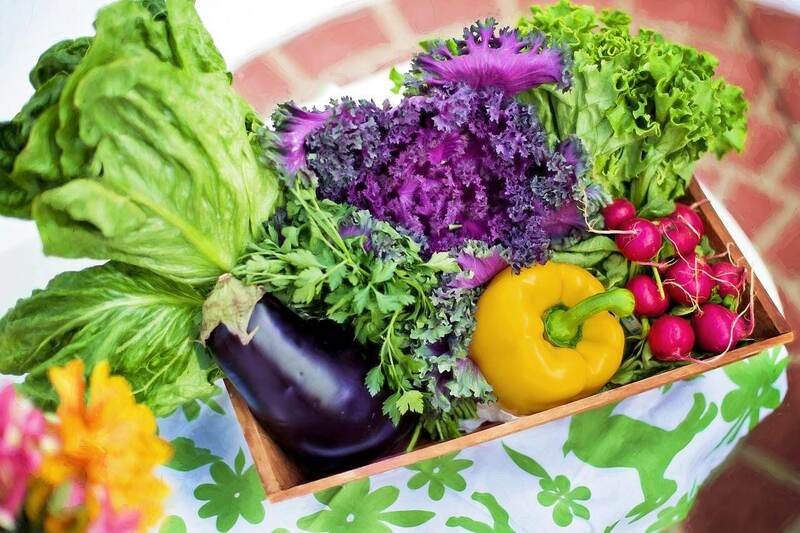 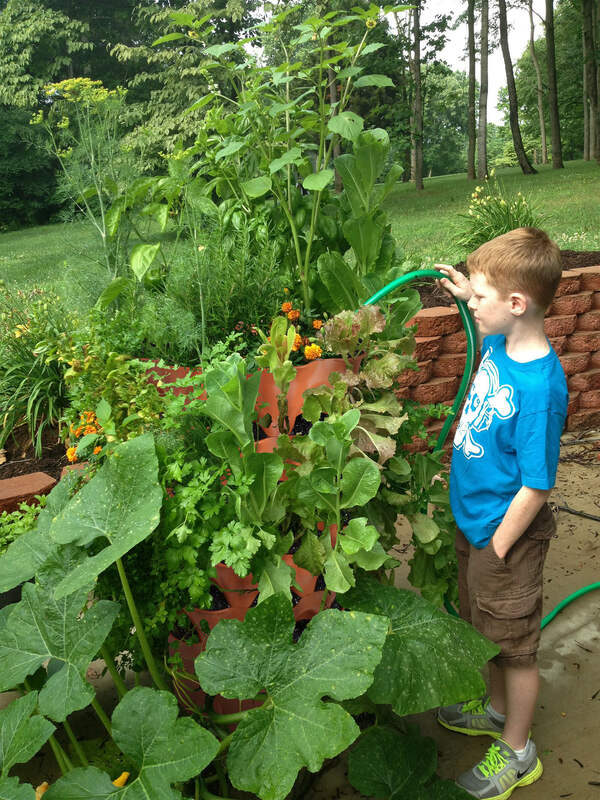 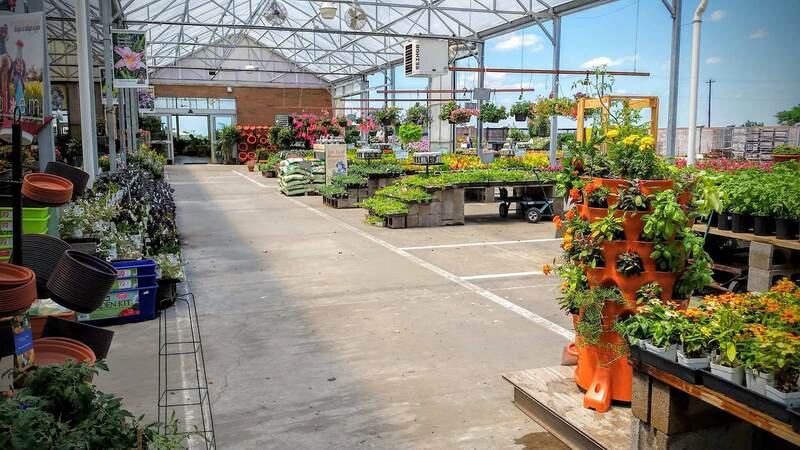 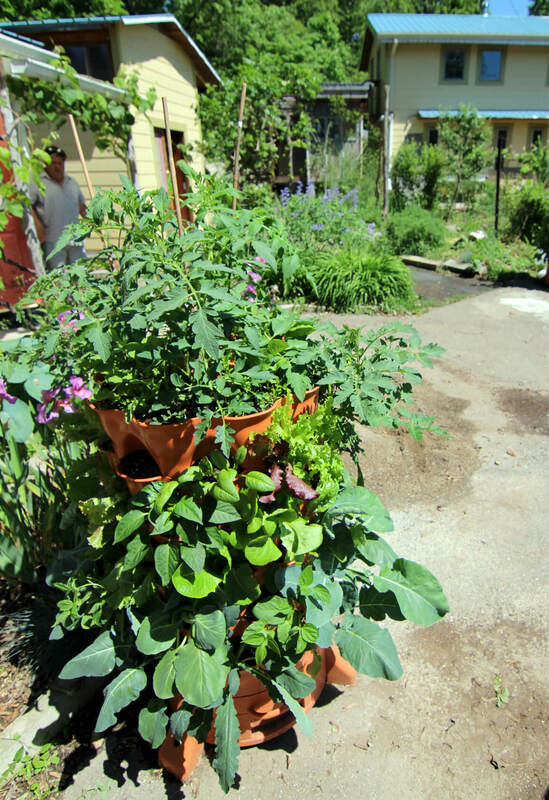 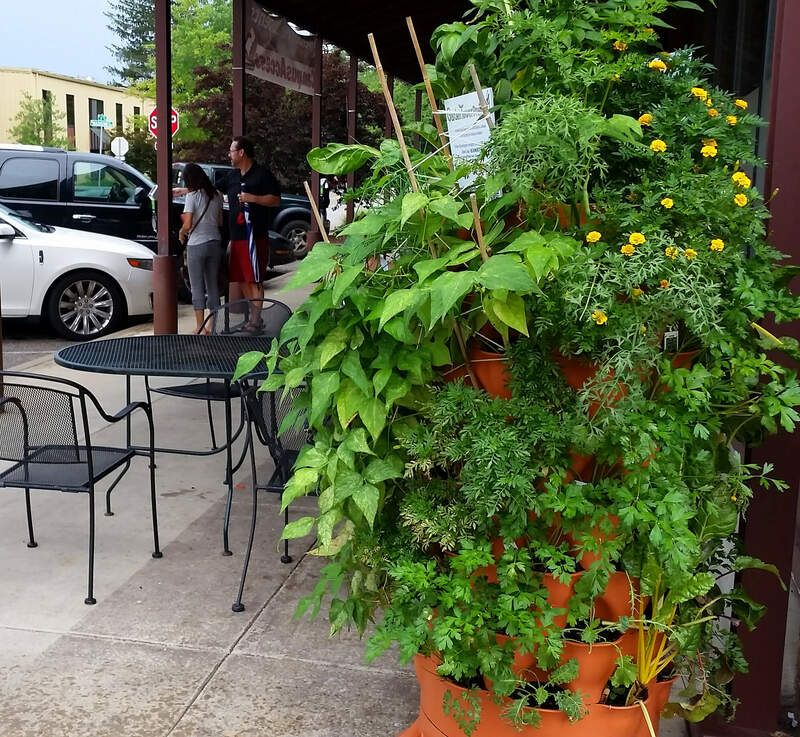 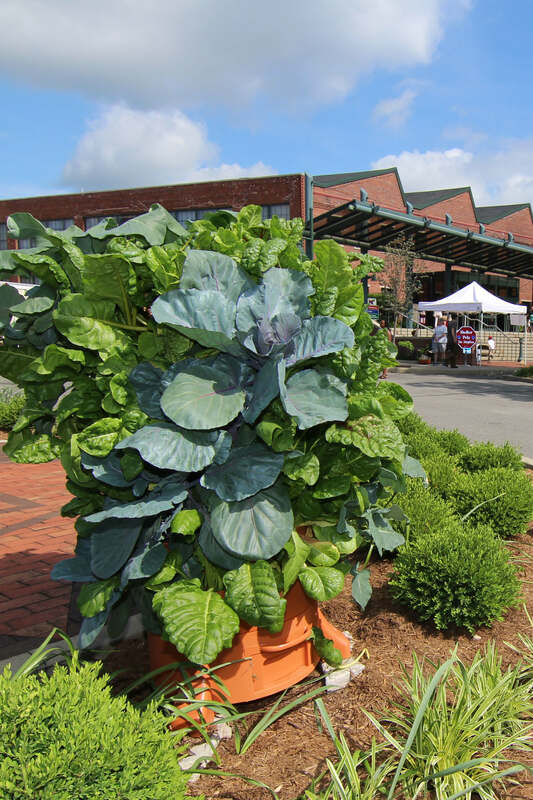 Join resident Garden Tower 2™ Vertical Gardening System expert and master gardener Kristi Armes as checks in on her tower’s progress and provides updates on an experiment. 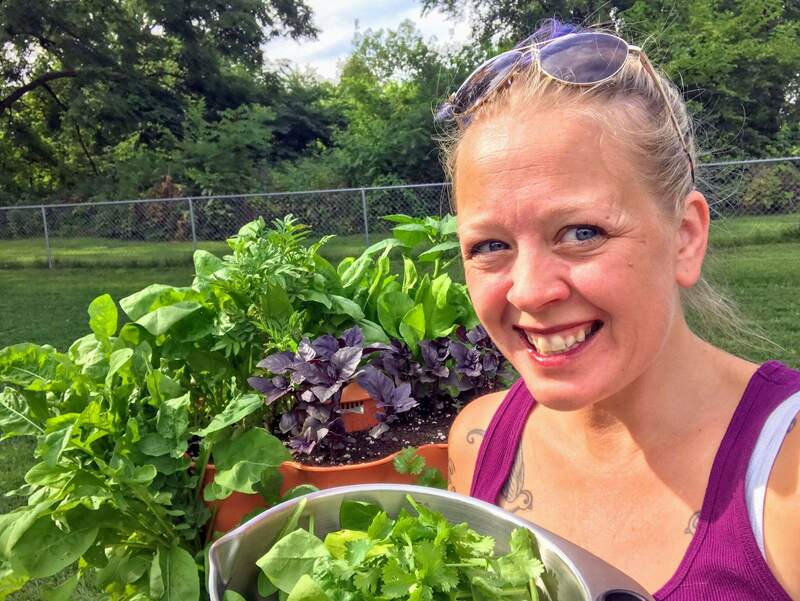 This video was originally broadcast on Facebook Live on May 6, 2018. 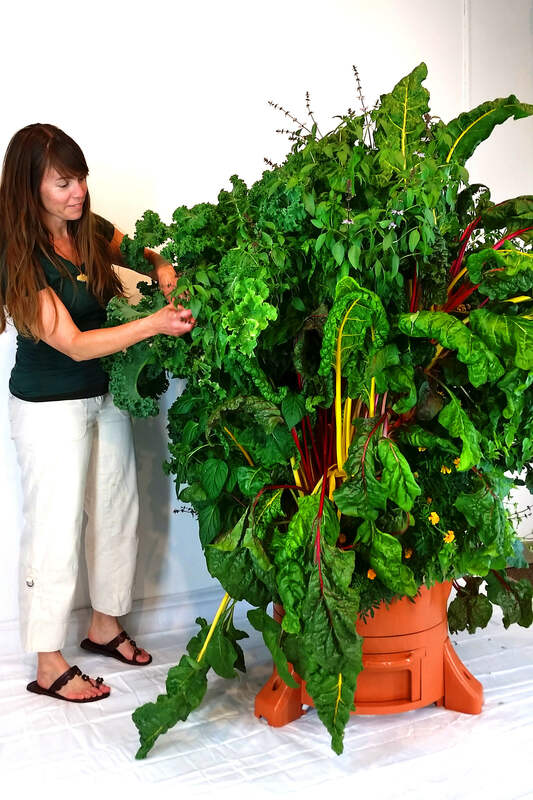 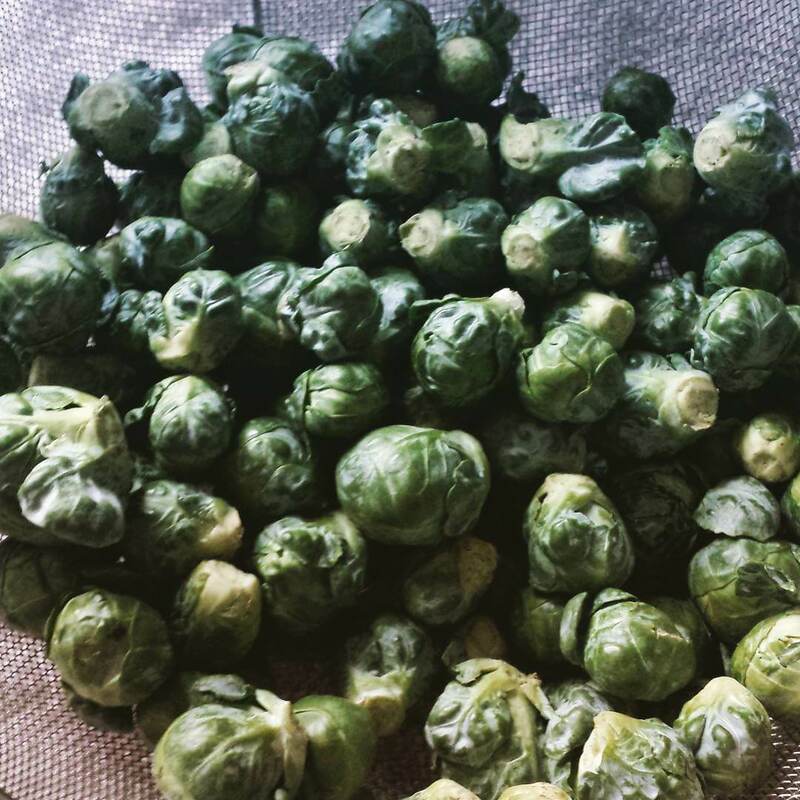 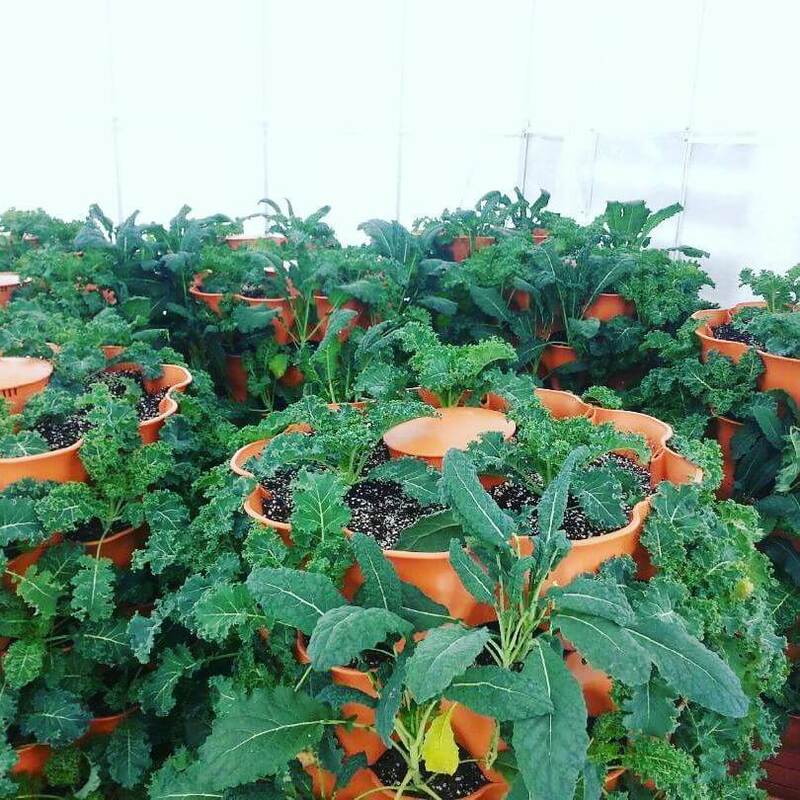 Everything has gotten big, and the kale is ready for harvest. 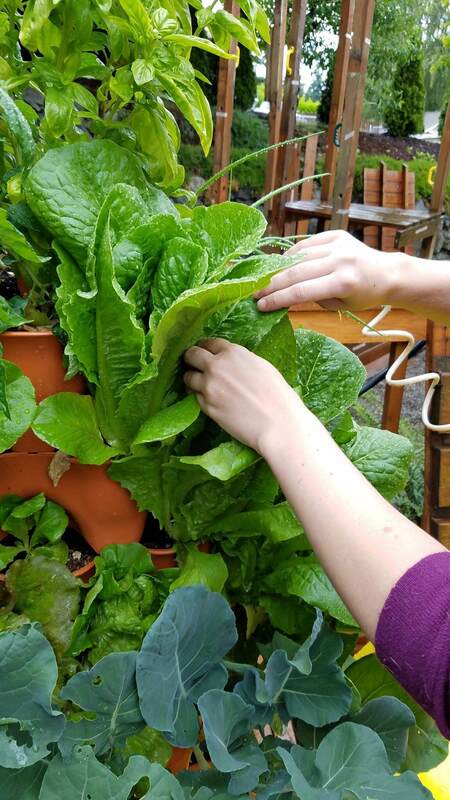 Some leaves needed to be clipped to keep them from shading the plants around them, and other plants need to be trellised. 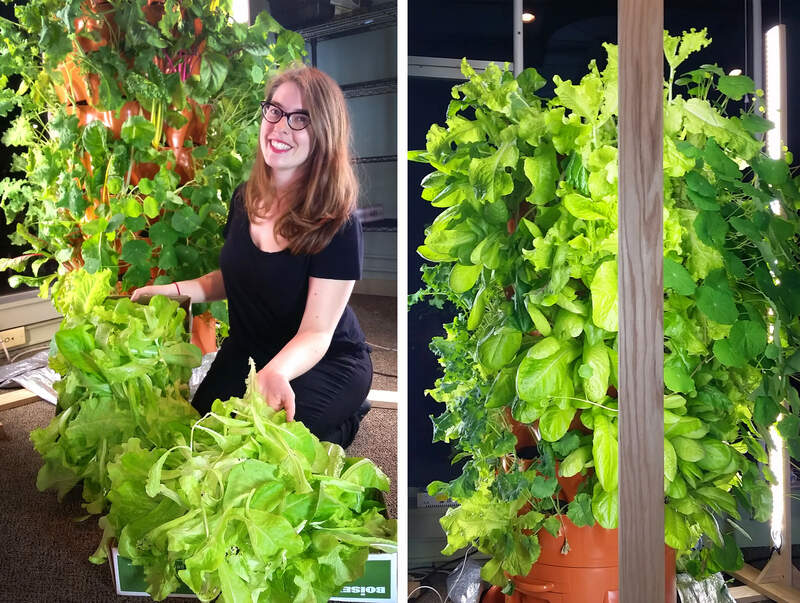 Kristi checks in on her asparagus tower, and lets us know that it takes two to three years after planting for asparagus to mature. 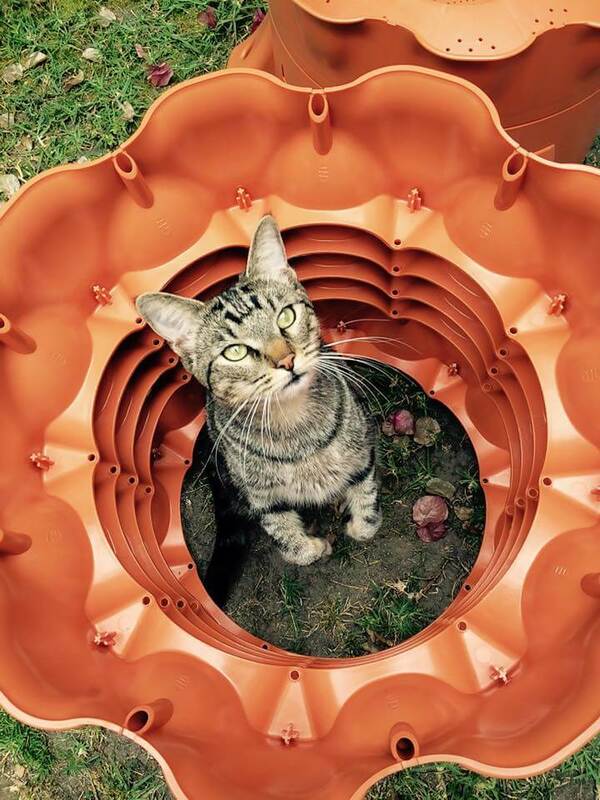 She likes to dig with the Tower Plower cobra head. 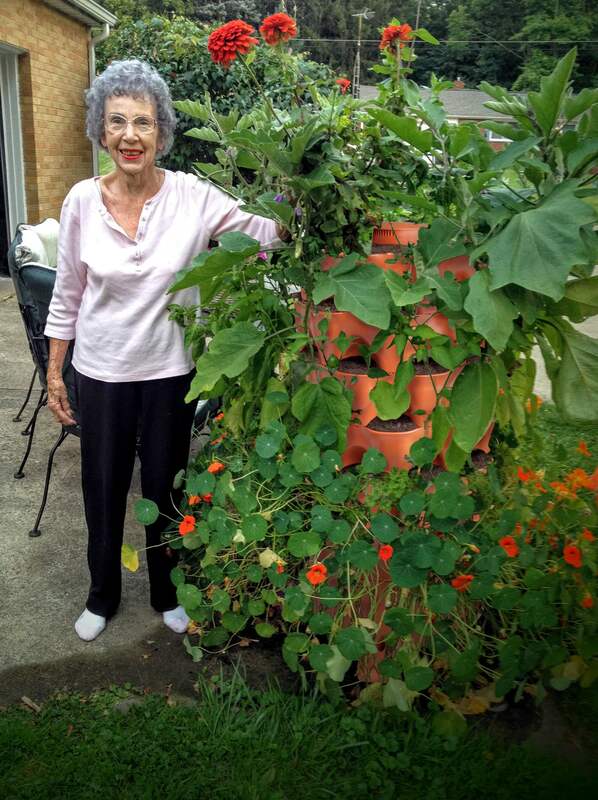 She demonstrates how to plant asparagus, and recommends planting tomatoes around the bed, as well as planting lettuce between the asparagus rows. 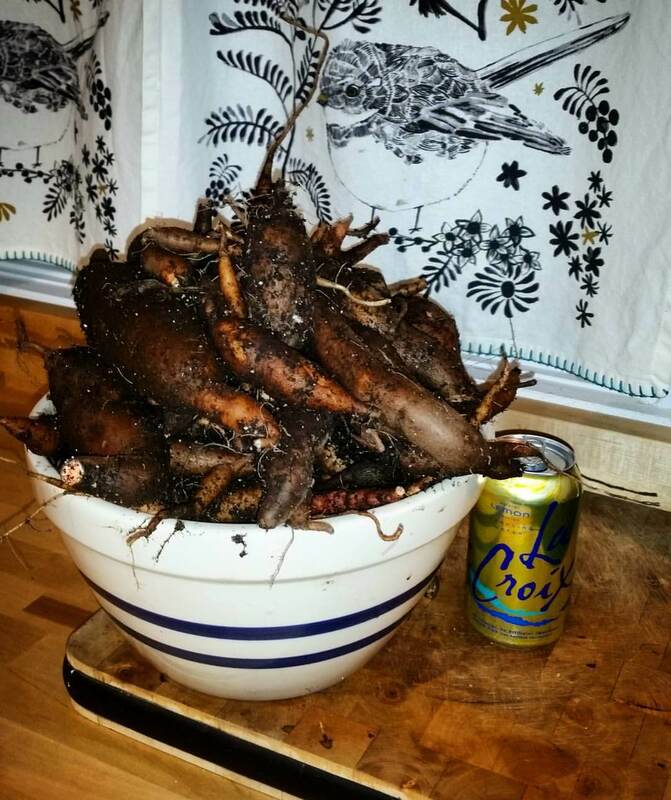 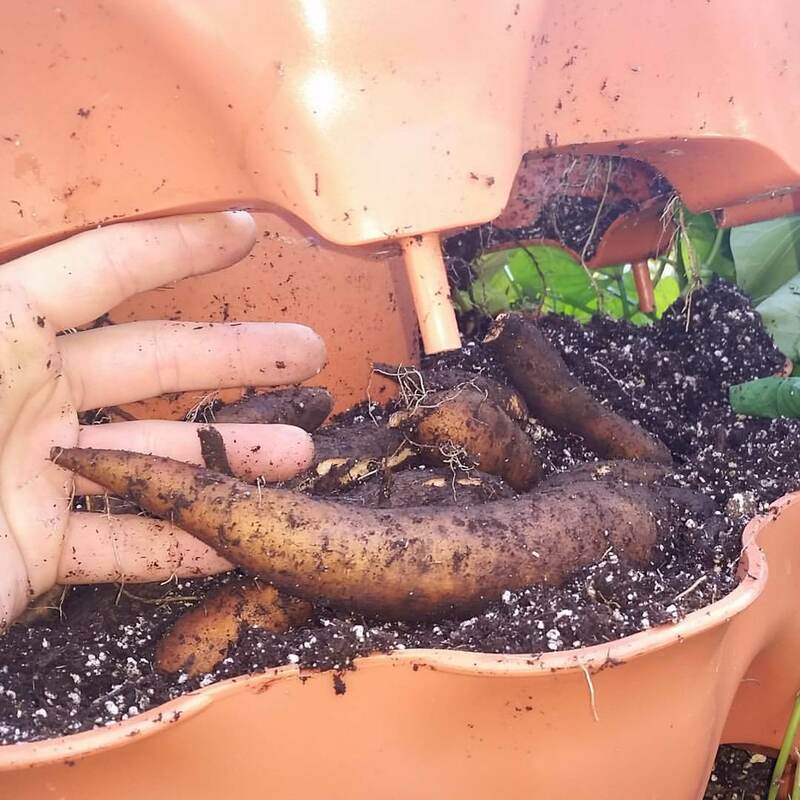 Be aware, however, that asparagus has a huge root structure, and your asparagus tower is likely to become root bound quickly.